You are correct that Apple doesn’t include a Rotate tool in the Video FX. 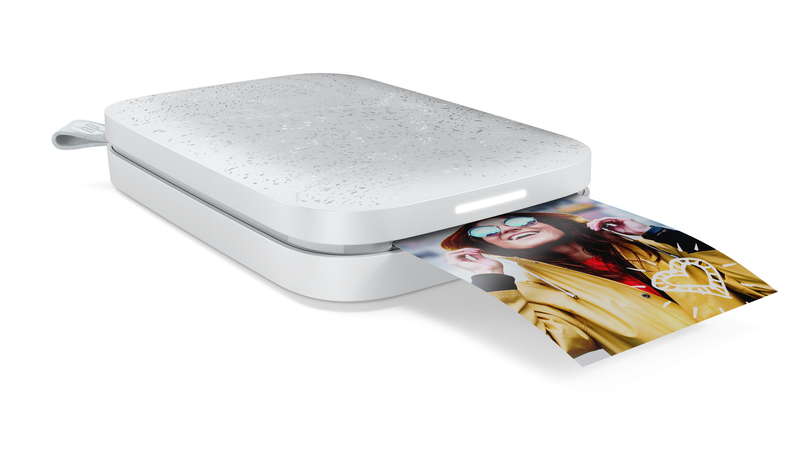 Fortunately, there’s an excellent freeware solution you can download and install that adds a rotate effect to iMovie. You’ll want to make sure you have iMovie HD or iMovie 6 on your computer, because that’s what you’ll be editing with instead of the new iMovie 08. You can track down iMovie 6 on the Apple Website, if you don’t have a version of it available. 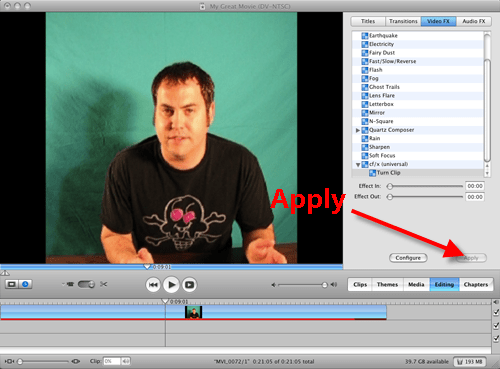 Watch the tutorial video to see how to step through rotating your movie clip in iMovie. Once you have iMovie installed, you’ll also need to download Turn Clip, which is the Video FX add-on that rotates your video clip in iMovie. 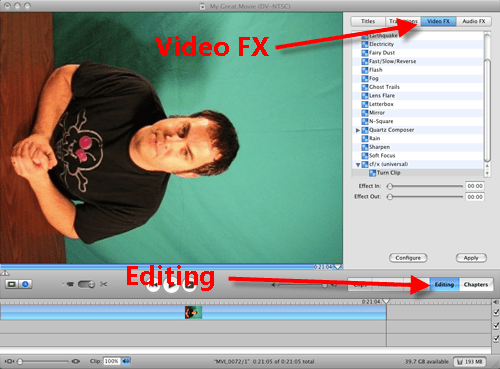 Once you have your video clip on the iMovie timeline, click the Editing tab above the timeline and then click on the Video FX to locate the cf/x (universal) > Turn Clip effect. 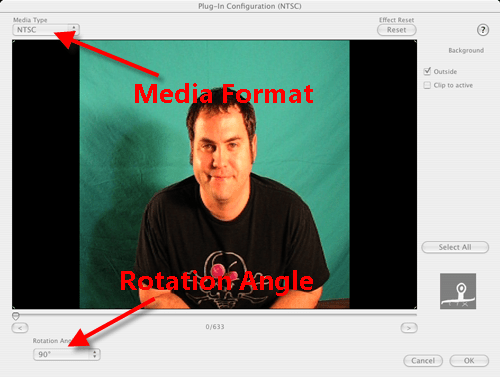 Choose the Rotation Angle and Media Type and click OK.
After you finish choosing the rotation angle, click Apply and wait for iMovie to render the effect. Once the effect is rendered, you can either save your movie or finish editing it.